Spiders are fascinating creatures for the animal kingdom that only a select few of us stand without yelping in fear. We have all seen the movies and heard the stories about how vicious, dangerous and unpredictable creepy spiders can be. Here we have compiled a list of two mysteries spiders you are sure to find interesting. More the 850 species of spiders are documented in the world, some as big as your face while others can shoot their excrement to defend themselves. There are also some who are bright blue as well. Scientists have speculated about the blue coloring but it’s still a mystery as to the purpose of the blue. Some have suggested it’s for attracting their potential mates but there is also an argument that states that spiders have poor eyesight. 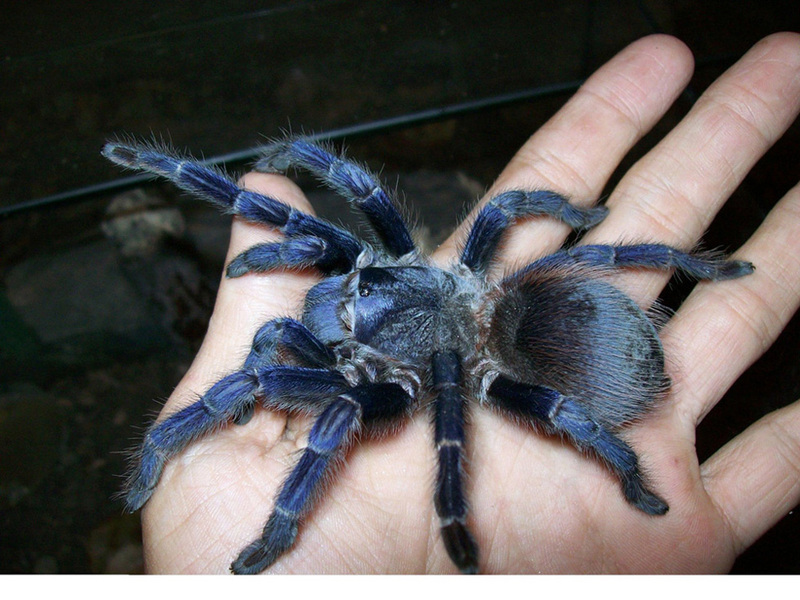 So, the reason why some spiders are blue is a mystery. 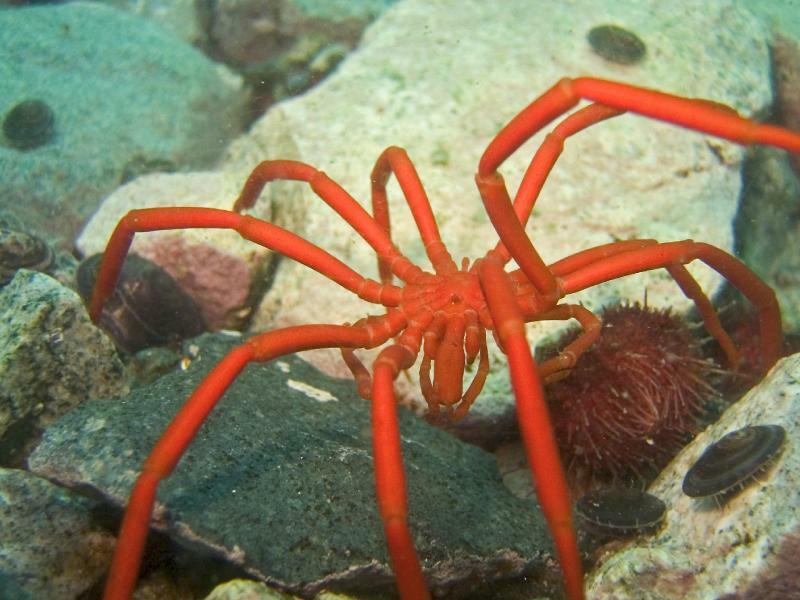 There are some truly huge spiders out there, like the Antarctic Sea Spider which can be 100 times bigger than its counterparts in warmer climates. This spider can grow up to 30-35 cm in diameter while European and American sea spiders are only 2-3 mm in diameter. Experts are not sure why it is that these spiders get so big, but researchers from the University of Montana have the hypothesis that the cold temperatures of Antarctica cause the spiders to slow down “their metabolism to the point where they barely need oxygen,” turning them into massive foot long spiders. So, there you have it, two mysterious spiders that modern science has found no explanation for. And whether you believe the possible answers some have come up with, or not, these two spiders are definitely interesting and mysterious. As far as I am concerned about my interaction with spiders of any kind, this is what happens. When I see a spider, and it sees me, I always wonder, ‘Is it scared of me as much as I am of it?’. I don’t know the answer to that one, do you? Let me know in the comment section below.